Your Nanny Questions Answered by Experts! 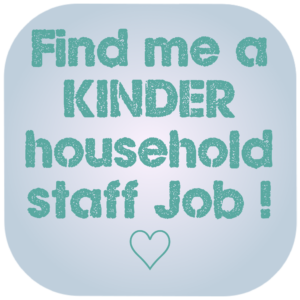 Don't know everything about employing a nanny? Don't worry, we've got it covered! 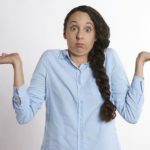 You are not alone in having questions about employing a nanny! Most employers have only ever employed a handful of employees and many are first time employers, so it is only natural to have questions. We have compiled some of the most Frequently Asked Questions (FAQs) to help you find the answers you need. If you do not find answers to what you are looking for then please contact us by phone, email, chat and we can help you further. 1.) Are Nannies entitled to sick pay? 2.) How much holiday entitlement do Nannies get? 3.) Do I have to provide my own Nanny contract? 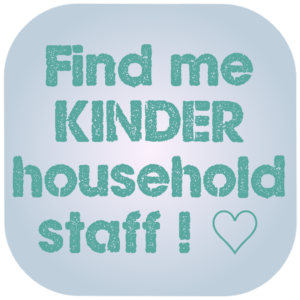 Families are welcome to use their own nanny contract or alternatively they can use the contract Kinder Staff provides. Either way it is sensible to have it checked over by your lawyer before it is presented to your new employee. 4.) 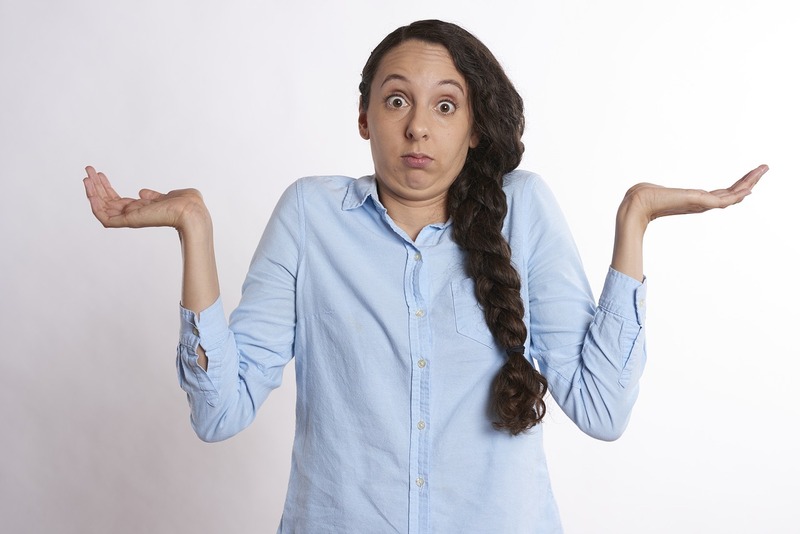 Do I have to cover my Nanny’s NI and tax? Yes, the family is responsible for operating a PAYE scheme for the Nanny. The family deduct the Tax and National Insurance a nanny owes from the nanny's gross earnings. The family then pay this to HMRC on the nanny's behalf. 5.) How much do I have to pay my Nanny? Nannies are usually paid anywhere between £8 - £15 per hour. For live-out candidates, it is usually recommended £12-£15 per hour (gross). 6.) How much notice do I have to give my Nanny and vice versa? Once the Nanny has completed their probationary period, the notice period is usually 4 weeks written notice on either side. If you are already employing your nanny, check what was agreed in the employment contract. 7.) 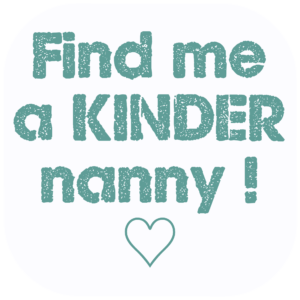 What are the fees for a Nanny placement through Kinder Nannies? Please note that our service is FREE for candidates. 8.) What are the usual duties of a Nanny? In a nutshell; Nannies usually prepare meals for the children with appropriate sized portions, keep the children entertained with age-appropriate activities, support the child’s emotional and physical development, arrange playdates and activities, clean and tidy up after the children, take care of the children’s laundry/ironing/change their bedding etc, keep play areas tidy and organised, bath the children and put them to bed (if required by the parents), and they may also be asked to babysit. 9.) 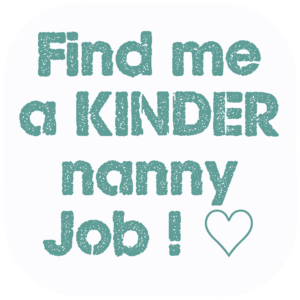 What qualifications does a Nanny need? - NVQ (National Vocational Qualification) in Childcare and Education or in Early Years Care and Education. Most sought after is the Level 3, which qualifies a candidate for unsupervised (sole) care, whilst candidates with a Level 2 are suitable for supervised positions (they may be working towards Level 3). - NVQ in Play Work. This qualification is to work with children aged 5 to 15 years old. 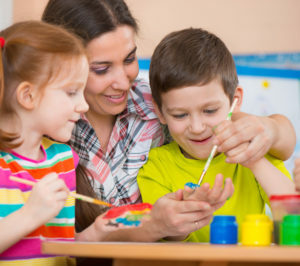 - CACHE Certificate in Child Care and Education. This is for nursery/kindergarten or playgroup assistants and mothers’ helps. - CACHE Diploma in Nursery Nursing (NNEB). For childminders, classroom assistants, nannies, nursery nurses, and playgroup supervisors. - CACHE Advanced Diploma in Child Care and Education. This qualification is for advanced practitioners, inspectors, managers, registration officers, and verifiers. It is a specialised award and should only be taken by candidates with a more general qualification such as the NNEB or the NVQ. - CACHE Specialist Teacher Assistant Award for classroom assistants. 10.) What hours do Nannies usually work? Nannies often work long hours; they start work early in the morning and continue until 6 or 7 pm, or even 8pm. 11.) Do Nannies normally live in or live out? Nannies can either live-in or live-out depending on your needs and circumstances and their own preferences. 12.) Do Nannies work part time or full time? Nannies can either work part-time or full-time depending on your needs and circumstances and their own. Most commonly they have a preference to work full time (40-50 hrs per week). 13.) Can Nannies have sole charge of babies and toddlers? Yes, as long as they have qualifications and/ or training with newborns/ babies/ toddlers. If not training then a good amount of previous experience. 14.) How much babysitting can I ask my nanny to do? Some nannies babysit up to twice a week, however they also have their own private lives & plans and you should make sure that they are not your only babysitting option. It is not fair to require your nanny to be available to babysit, it is better to offer the possibility to them first, but engage another sitter if they are not available to babysit. Babysitting is normally paid extra if it is not a fixed part of the contract. Many nannies are happy to do extra babysitting provided they are given as much notice as possible, it is paid well and does not come after they have already worked a 10-12 hour day! 15.) How can I get my Nanny DBS checked? 16.) How can I help my Nanny obtain or refresh their first aid qualification? Nannies usually need to cover the costs for first aid qualifications themselves. We can put nanny in touch with good Childcare training or paediatric first aid courses. Want to see suitable nannies for you? Send us your brief and we'll send you nannies!